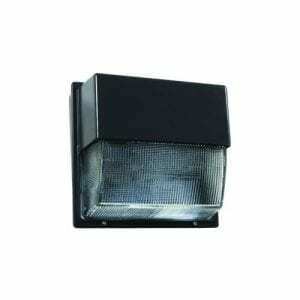 ICN-4P16-TLED-N ADVANCE – Green Is Better Inc. LED Driver 4 TLED Instant Fit Lamps The TLED driver is an optimal driver to use in place of a standard electronic ballast on your Philips TLED Instantfit lamps. 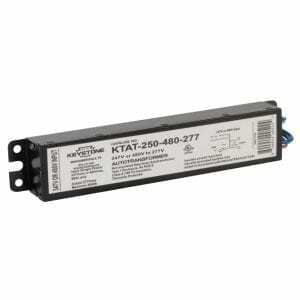 This ballast operates 8.5W-17W TLED lamps only. 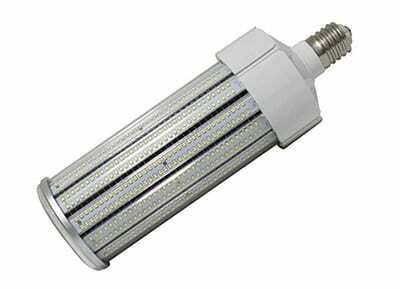 120-277V rated.